Our dietary program is part of a greater commitment to wellness through food. The Grand offers excellent options for guests seeking clinical nutrition therapy, an essential component of comprehensive health care. Individuals with a variety of conditions and illnesses can improve their health and quality of life by receiving nutrition therapy from a qualified medical nutrition therapist. Our therapists counsel guests on behavioral and lifestyle changes that impact long-term eating habits, empowering them to live healthier and safer lives. The Grandest Sandwich of Them All. The Grandwich is world-famous for a reason. Guests collaborate with Concierge to choose how their Grandwich is stacked, customizing meat and veggie options. 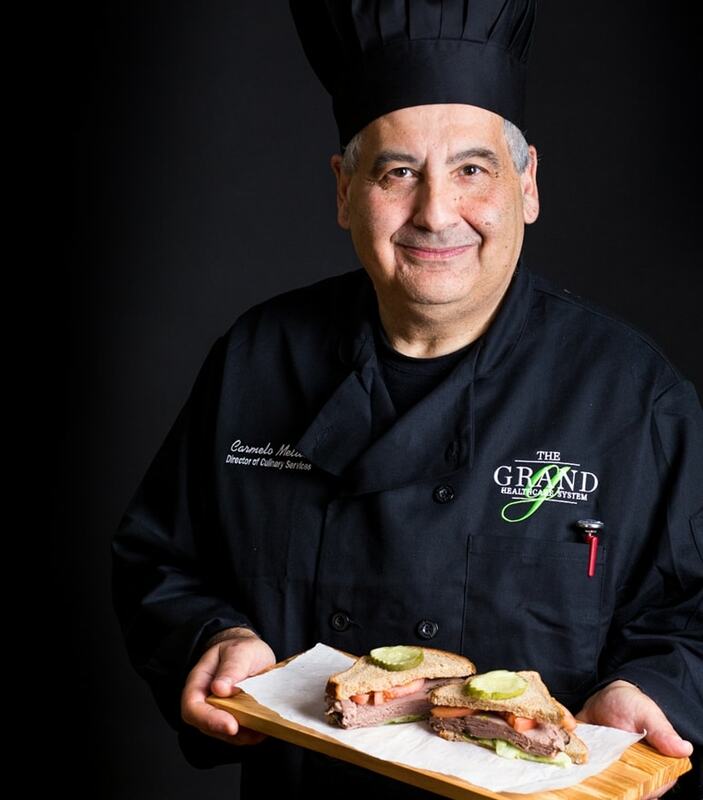 Each Grandwich is crafted from scratch, wrapped in a substantial presentation, and served fresh anywhere the guest wants to enjoy it.